Simply the best customer service and recommended advice you could ask for! 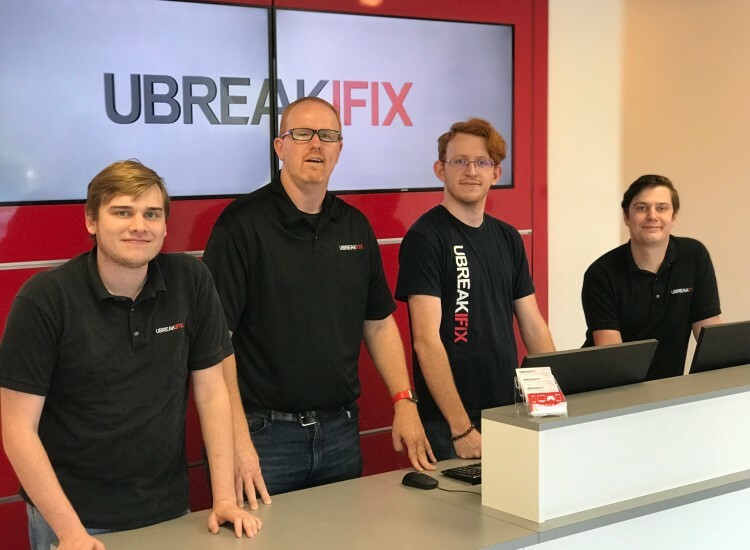 uBreakiFix in Cool Springs wants to be your go-to solution for fast and reliable electronics repair. Our technicians have all of the tools and expertise to fix any issue that is plaguing your favorite device. We specialize in cell phone repair, computer repair, tablet repair and laptop repair, but we can even fix non-traditional electronics like TVs and radios. Whether it’s an iPhone with a broken screen or a Samsung tablet that needs a new battery, uBreakiFix will get it done. Our repairs typically only take an hour so you’ll be on your way in no time. 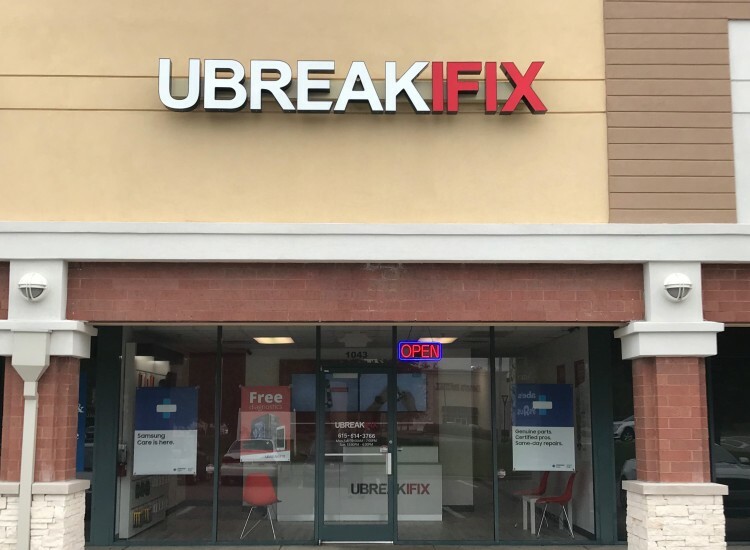 uBreakiFix Cool Springs is located in the heart of Cool Springs, on Galleria Blvd, across from the Cool Springs Galleria. 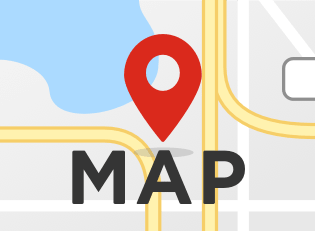 There are plenty of places to eat and shop right around the shop, which makes getting a repair convenient. 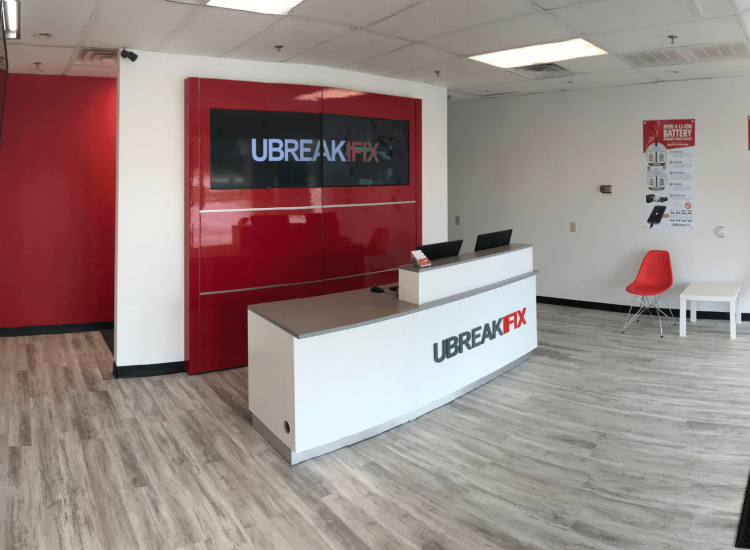 Appointments aren’t necessary at uBreakiFix and we’ll be here whenever is most convenient for you. 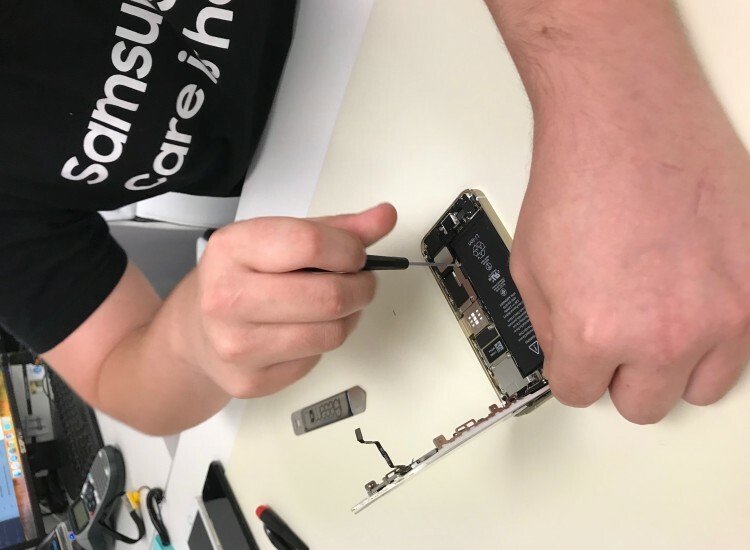 All of our repairs are done right in the store and when you come in, you’re talking with the person who is actually going to be taking care of your device. We know you’re going to love your repair, but we also back our work with a 90-day warranty that covers the new parts. We also offer a low price guarantee along with a free repair diagnostic so you can be confident that you’re getting the best deal on your repair. Don’t wait another day! Stop by uBreakiFix Cool Springs and get your favorite device looking as good as new.